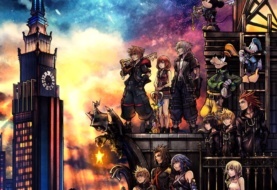 During Xbox Press Conference prior to E3 2018, a brand new Kingdom Hearts 3 trailer was shown highlighting Disney’s critically acclaimed Frozen as a new world featuring some of the movie’s most iconic characters such as Elsa, Anna, Olaf and Kristoff. A new Frozen World Keyblade – Keyblade Transformation: Blizzard Blades. Goofy Curling allows Sora and gang to snow-board or shield-board down Arendelle’s snowy mountains. Simba returns as a new summon with KingsFlare. 3 Comments on "Kingdom Hearts 3 Frozen Confirmed and New Trailer"
Everyone crying over Pirates and Kairi and I’m just happy to see Sora can swim again. I’m not even shitposting, the worlds seem bigger and if Sora is swimming then there’s things to explore and do. 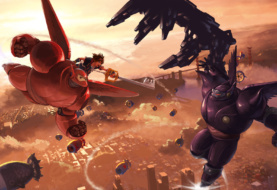 That made me care, for the first time since KH1 I have hope I’ll feel somewhat immersed in childhood movies I loved.